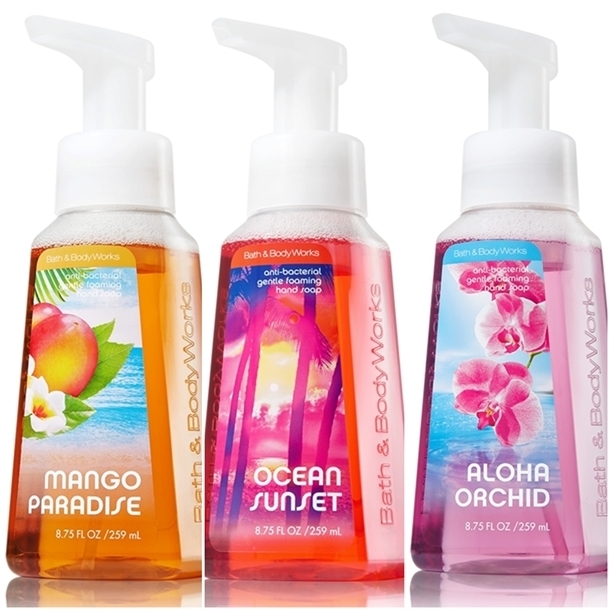 I'm obsessed with these hand soaps from bath and body works! I look forward to the new ones every change of season! Right now I'm using Better Give me Candy and Pumpkin Cupcakes! So good!! 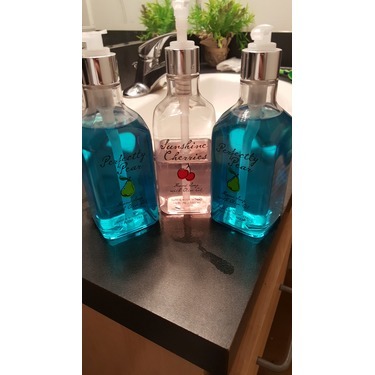 I must admit I am in love with the Bath and Body works store! 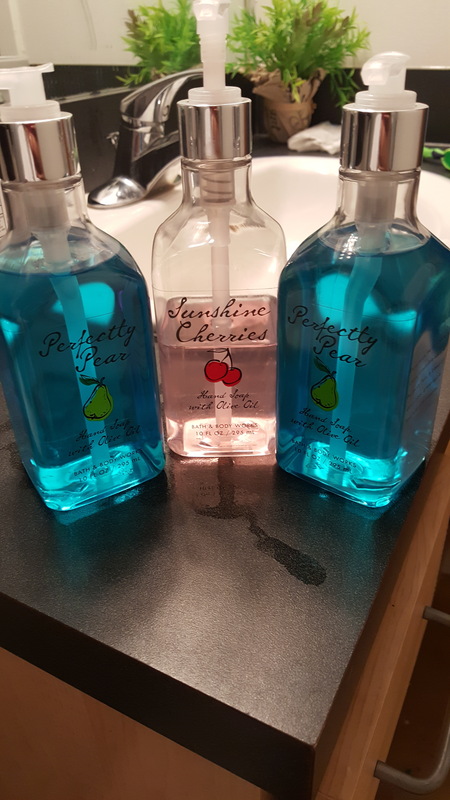 They have amazing product specially choosen for each season, the smell of each product will take your breath away! The only down side, I do find the product overpriced, I tend to buy them at the end of season on sale. I would love to be able to buy there product online, sadly they do not have a canadian sale website yet! 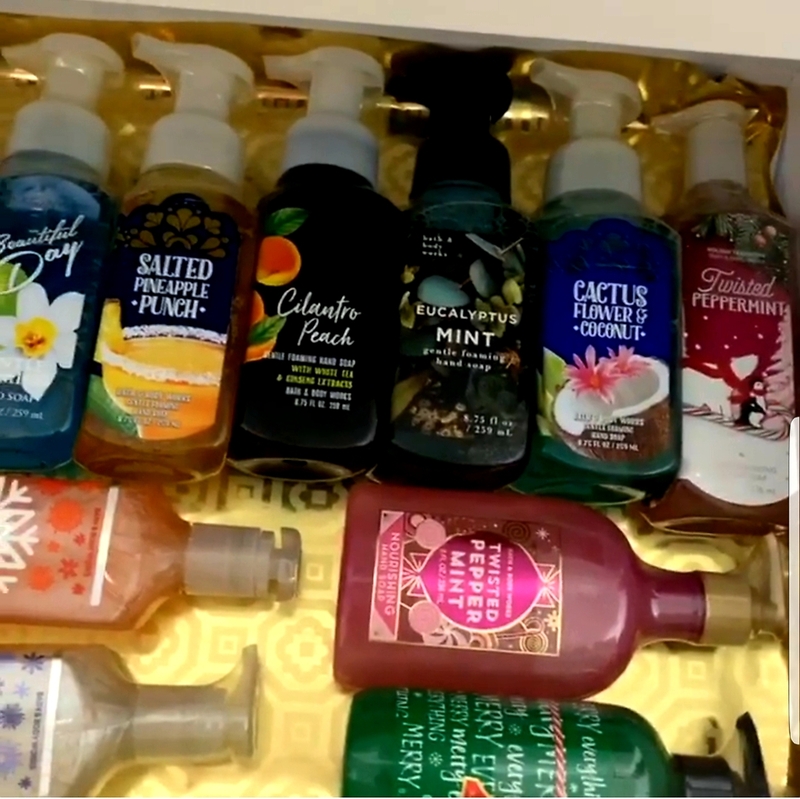 Bath and body works soaps will never let you down. They always smell heavenly and they do a good job at getting your hands squeaky clean! 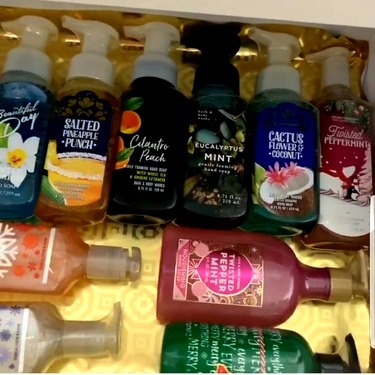 The only problem you'll have is trying to pick your favorite scent! 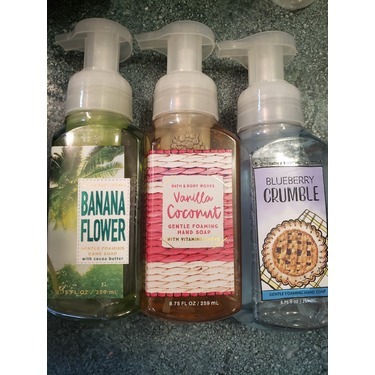 Love the scents and the foam! I am a kid at heart, so I LOVE the foam. It is a great way to have a little fun washing your hands. 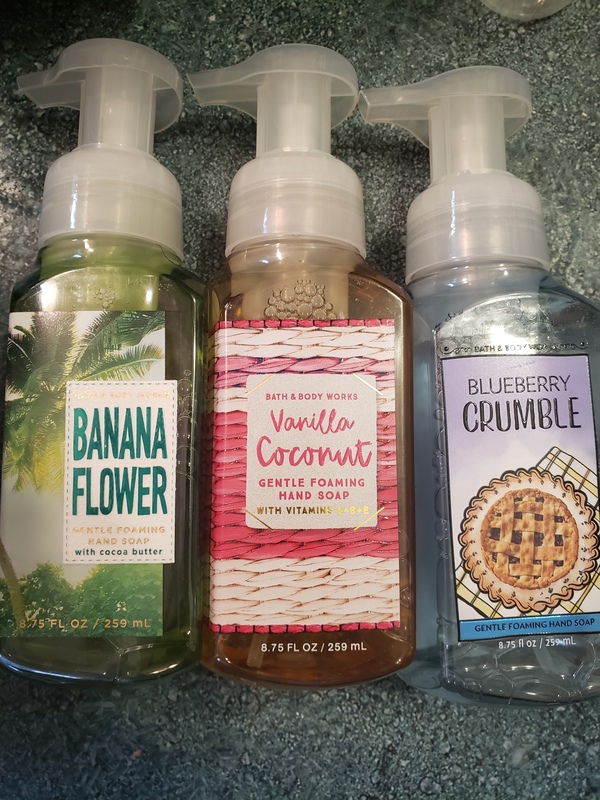 I love all of the scents. They are very fragrant, but not harsh on your skin. I do find that sometimes the pump gets stuck and the soap sprays out past my hand. 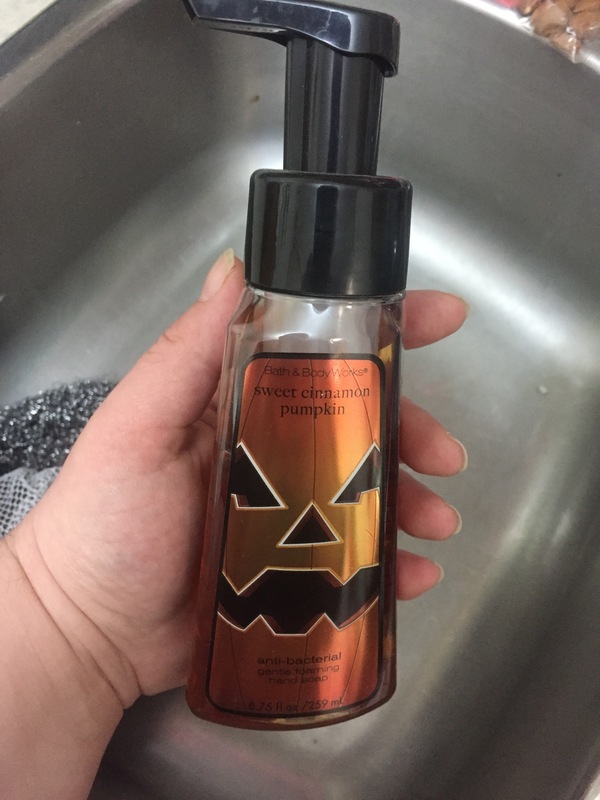 But overall, I love this soap and it is a staple beside all of my sinks. 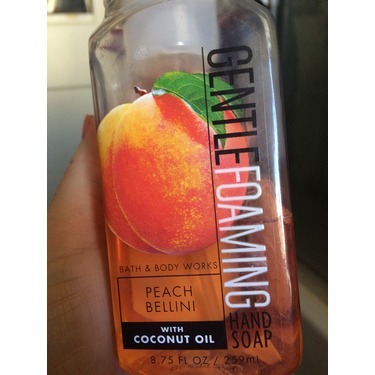 Not only does this soap smell amazing but it is super easy for my daughters to use. They don't leave the bathroom with soap still there thanks to the foaming soap. And they always seem to go on sale! 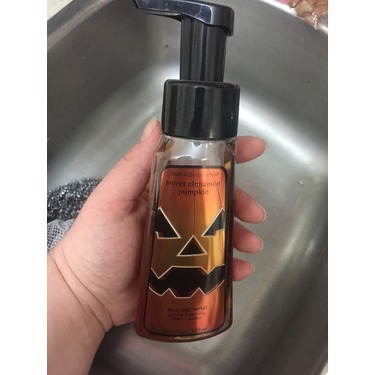 This is the best hand soap. 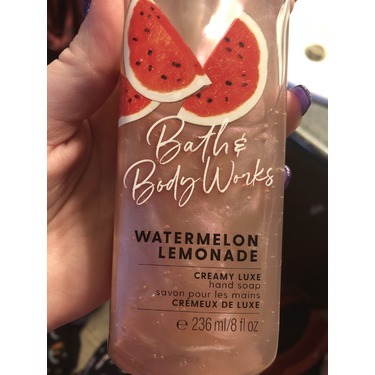 I love the fragrance and it leaves your hands feeling so soft and the scent lasts too. 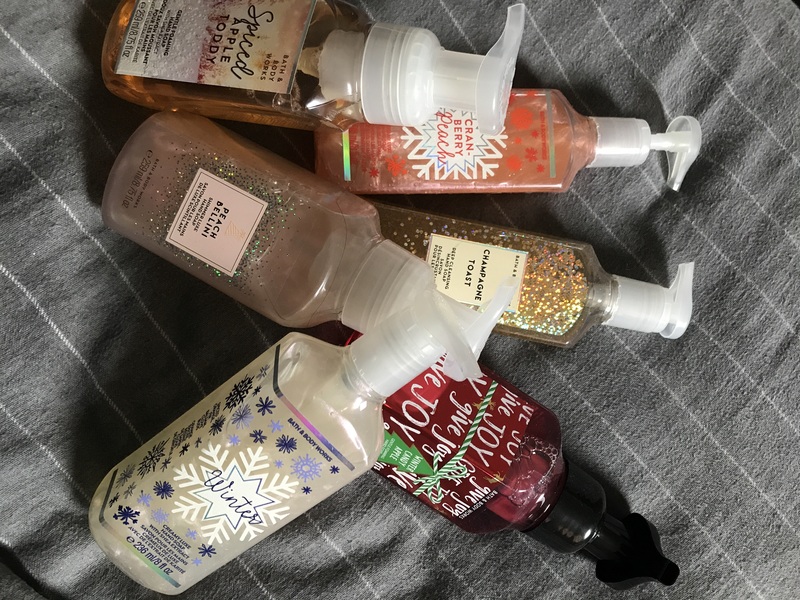 I don't have a bath and body works where I live but when I go to one I stock up for awhile! 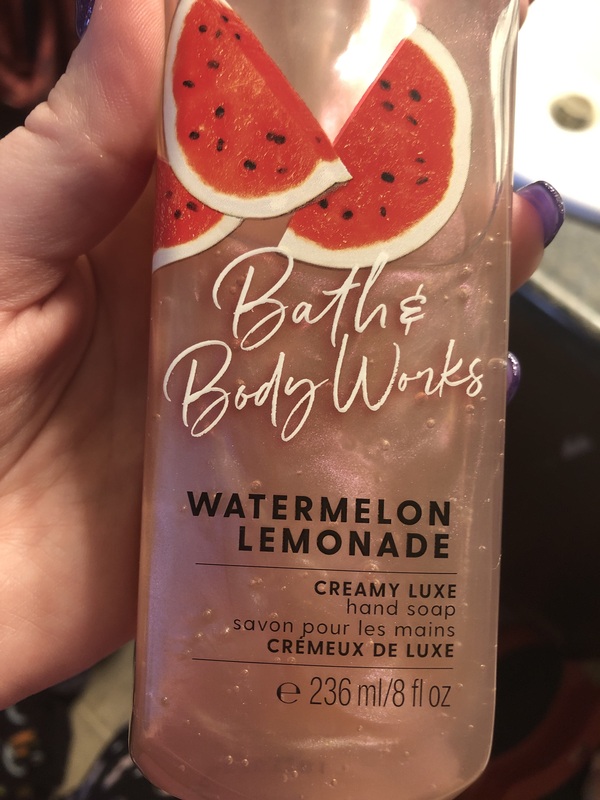 The smells are good, but I do not like buying the foam Bath and Body Works soap. I feel like it doesn't even get my hands clean. 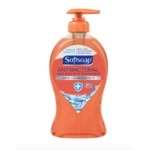 I liked their soap with the microbeads best, but they stopped selling it. 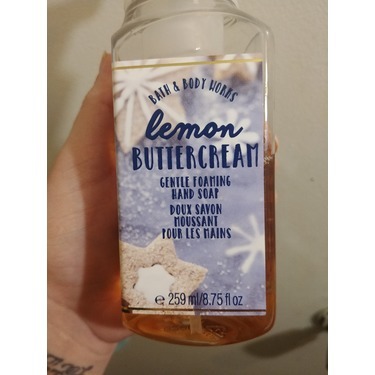 The new liquid soap is still better than the foam stuff... but I may stop buying an Bath and Body Works soap. I will admit that i don't buy this product personally, however my wife does...therefore i use it. 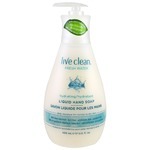 It seems quite expensive for "hand soap" but i do enjoy using this product so i can't complain too much. I particularly enjoy the Fall selection of warm vanilla, cinnamon, pumpkin and caramel blends. we tend to "load up" on these scents to last us the year. 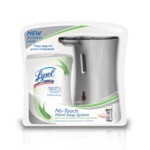 It smells great, cleans great and leaves your hands feeling smooth after each use. Recommend! 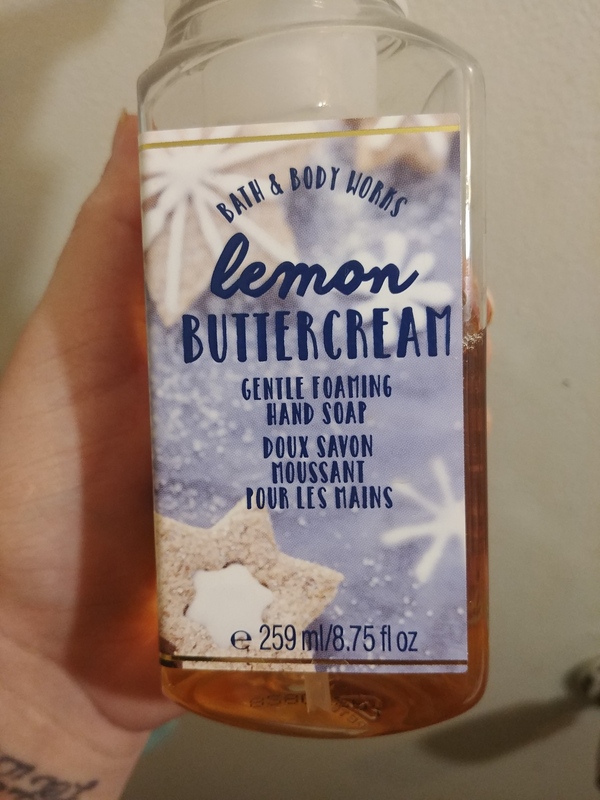 This is by far my favourite hand soap. The main thing I like is the endless variety of scents. 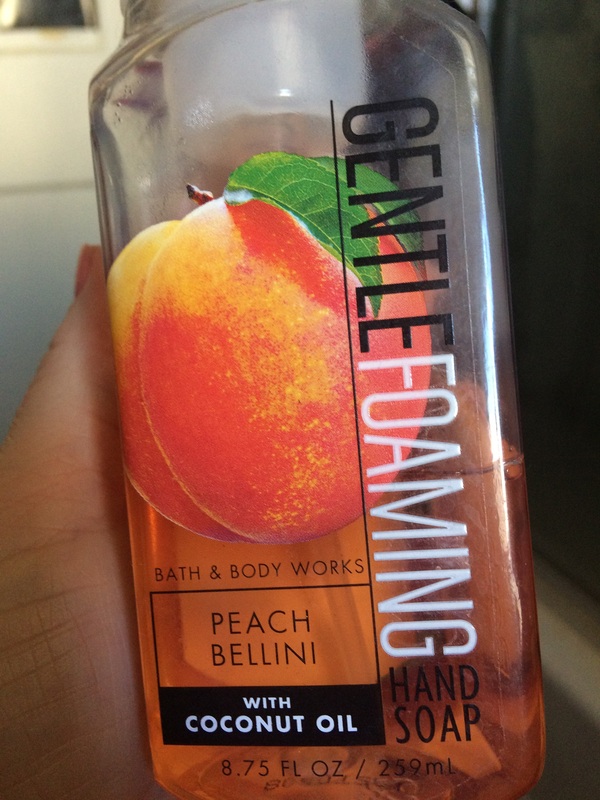 I like the huge foaming action without leaving your hands dry like some other soaps. I will definitely continue purchasing these!